This entry was posted in 2012, audio, bootleg, compilation, flynn, springsteen, wrecking ball and tagged 2012, bootleg, springsteen, wrecking ball by Tsitalia. Bookmark the permalink. Thanks again to Flynn, who I can still remember as a reviewer for Backstreets magazine. 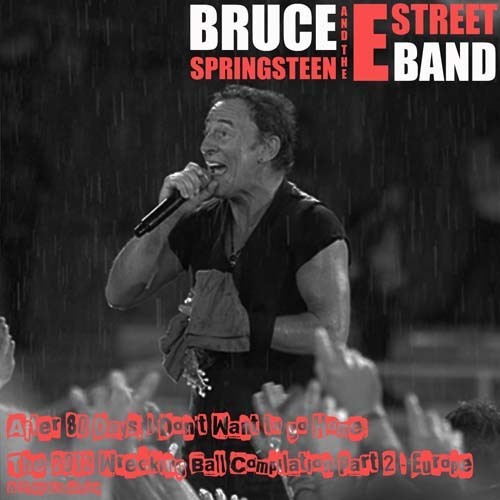 You can see the rain falling down on the cover of the top bootleg, and Bruce is like a horse (a mudder) that runs better when the dirt is wet. 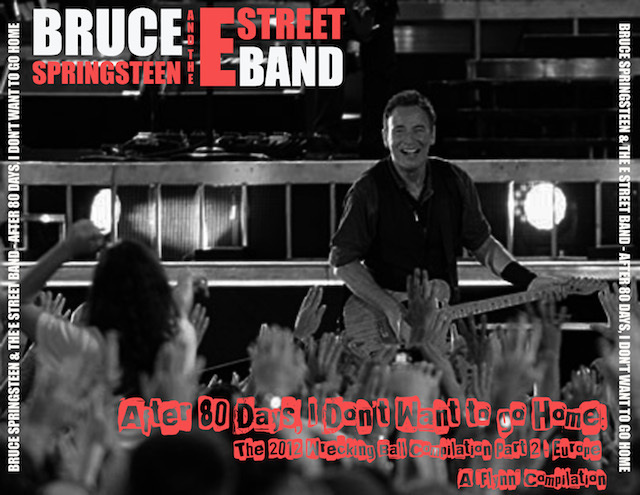 Europe is very lucky that Bruce love them as much as he does, as their faith is always rewarded with a great setlist.